Let’s talk snacking! I am a big snacker and will usually have 2-3 snacks a day. Mostly they are things like fruit, vegetables, nuts and seeds, but I am really in to hummus at the moment, so that has been a daily snack. It is not the lowest calorie snack out there, because of the beans, olive oil and tahini, but they are very healthy calories and healthy fats. Try not to just focus on calories, but what is actually in your food too. I count chemicals rather than just calories now. If you don’t feel like roasting your own peppers, as they can take some time, pick yourself up a jar of Peppadew Roasted Red Peppers. I posted a recipe yesterday for Roasted Red Pepper Spaghetti, and introduced you to Peppadew products. 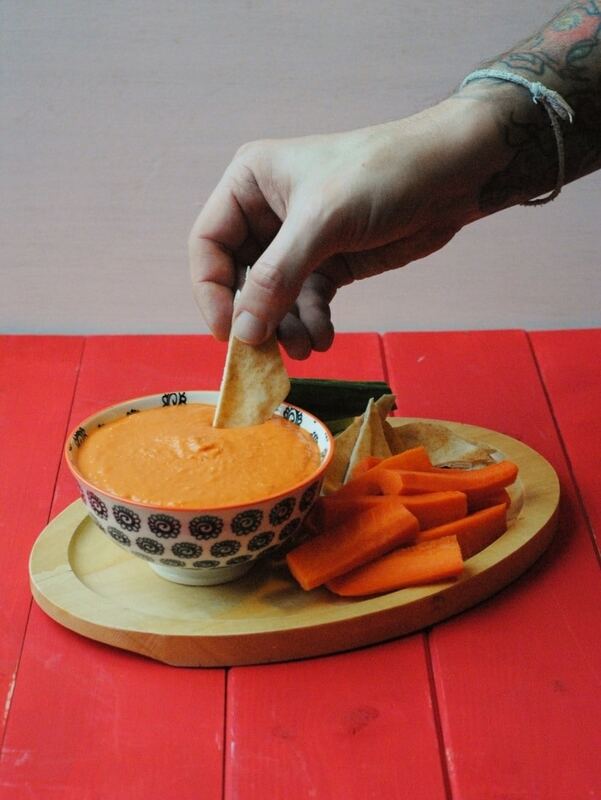 We always have a jar of these roasted red peppers in our fridge so we can whip up a batch of this hummus when a snack craving hits. This hummus is ready in just a few minutes, thanks to using Peppadew roasted red peppers, so it’s also the perfect thing to put together when you have unexpected guests over Christmas. You know, those people that pop round to drop some presents or a card off and they just don’t seem to leave. Although, if you serve up this hummus, they will never want to leave. Peppadew Mild and Hot available at Tesco, Waitrose, Sainsbury’s, Asda, Morrisons, Co-op, Ocado, Wholefoods and Booths. Cheese Stuffed available at Tesco, Waitrose, Sainsbury’s, Ocado, Wholefoods and Booths. Roasted Red Peppers available at Co-op and Waitrose. Of course you can also soak your own dried chick peas, rather than using canned, but that will take much longer and this recipe is all about being quick and simple. It will be cheaper that way, but you will need to start making this many hours before you plan on eating it and I d0n’t know about you, but when a hummus craving hits, I want it there and then, I don’t want to wait until the next day for it. Hummus is ALWAYS one of my favorite snacks! I’ve never tried it with roasted red peppers before! Thanks for sharing! love those jarred red peppers. 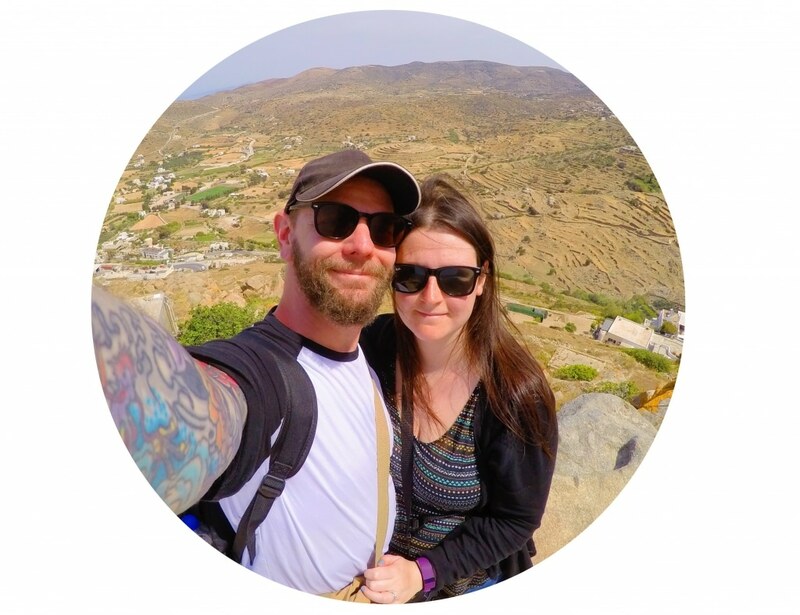 you can do so much with them…. this is a perfect example. great recipe to have just before the party season!! 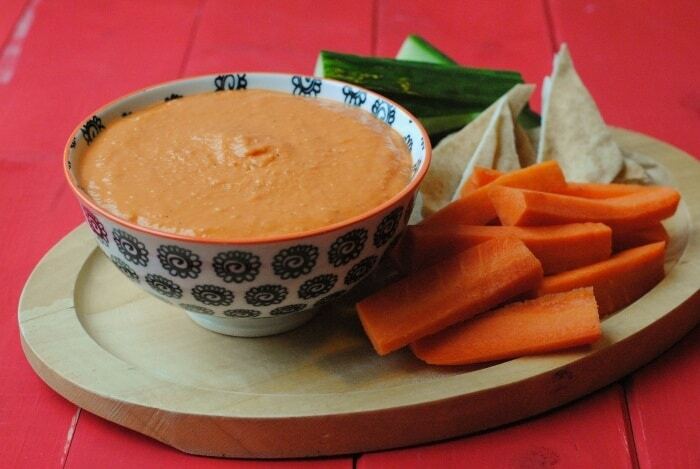 This is my all time favourite hummus – I absolutely love it. It’s great as a dip but it’s amazing on a sandwich! Looks delicious Dannii 🙂 I always make my hummus plain, should really try mixing things up a little and adding some roasted peppers! Yum! Mmm I could dive head first into this bowl of deliciousness! Hummus is my favorite, especially the homemade kind. Looks perfect, Dannii! Who doesn’t love hummus?! It is so easy to get addicted to it. I have never made my own and this makes me think I should! Love the idea of pairing it with roasted pepper. This hummus looks so tasty! Wonder how good will a sandwich taste with this?! Do you ever make it with the green peppers? I was wondering what the colour would be like because I’ve only ever seen this made with red peppers! Funny huh? I might have to give it a try later. Always get the nibbles after the girls are in bed. Love hummus. Such a good snack and very filling as well. 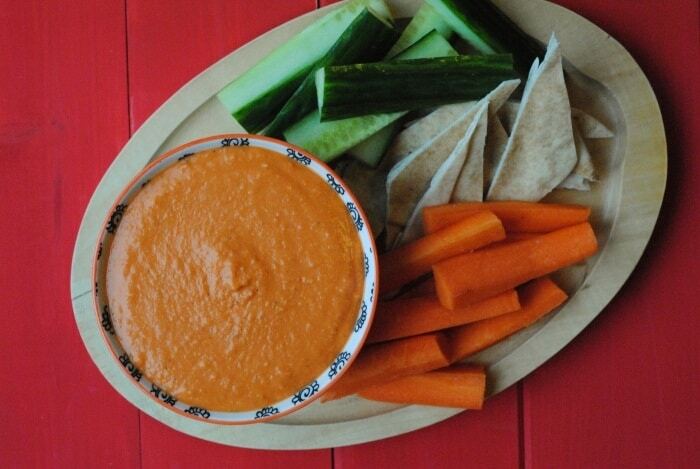 Roasted pepper hummus sounds divine as well. Can’t beat roasted veg! Your snack plate looks delicious. I might have the same thing after my workout today. 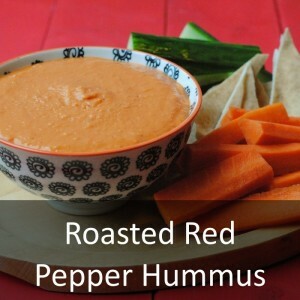 I love roasted red peppers so I can imagine it must make this hummus so much more amazing! Gotta try this out! Homemade hummus always taste so much better than that stuff in containers. I love your roasted red pepper version. Oooh lovely and fresh looking… I need to make me some of this! I’ve rather got out of the habit of making my own since I got obsessed with shop bought caramelised onion hummus, but I think you may have twisted my arm to get the blender out! I totally overdosed on hummus at the weekend when I was at Food Blogger Connect. Love the stuff and this sounds tasty! Homemade hummus is so much better than store bought. 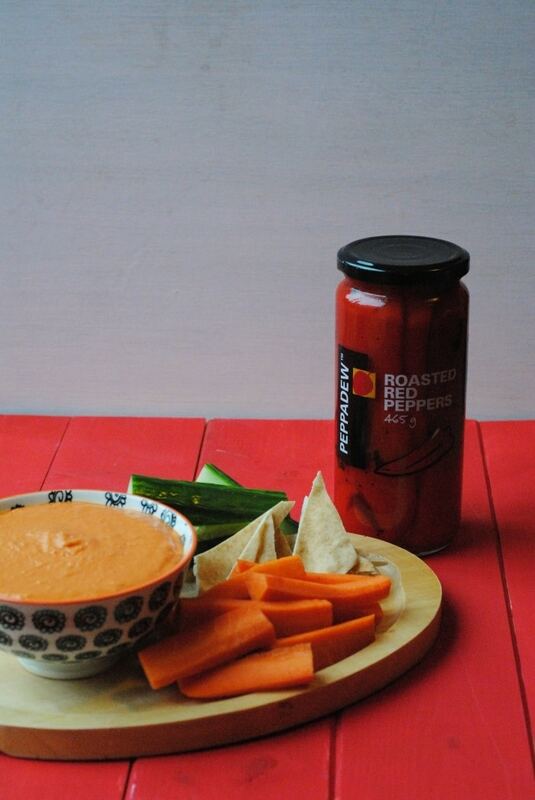 Loving this roasted red pepper variation!